Thursday, March 20, kicked off the 2014 High School Stayover organized by the Penn State Society of Women Engineers (SWE). The two day event hosted 68 accepted female students to experience college life from the perspective of a current female engineering student. Going to class, eating in the commons and many other events were scheduled for the participants to attend. On Friday evening, SWE jointly hosted a send-off dinner with the Women in Engineering Program for both participants and parents. At the dinner participants and parents learned about programs like the Women in Engineering Program Orientation (WEPO), on-campus special living options and how to get the most out of college classes and clubs. Networking with current students and peers provided participants with the opportunity to make connections throughout and after the program ended. 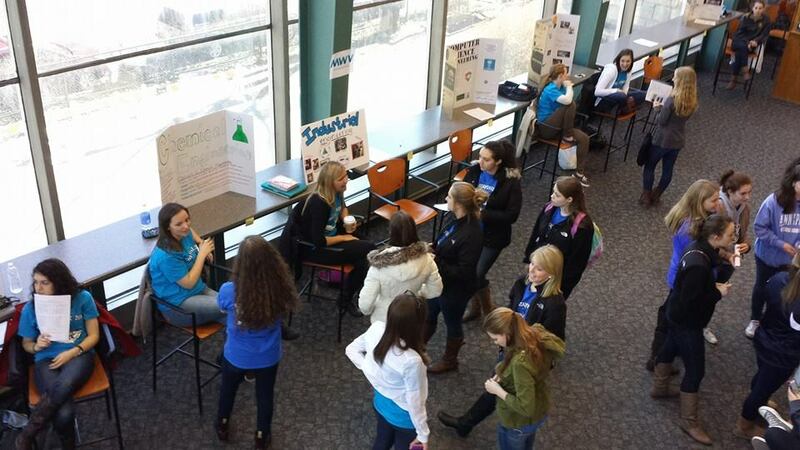 Penn State SWE organizes the stayover program each year to encourage high school women to pursue an engineering field and to attend Penn State. 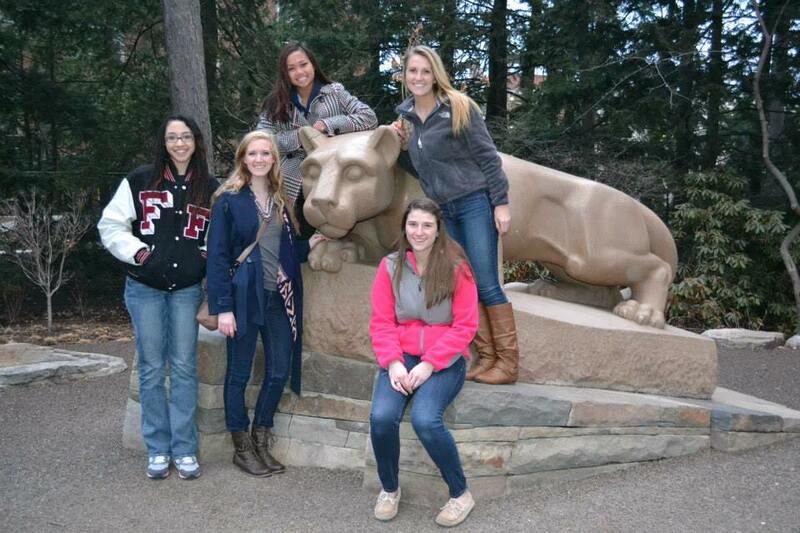 The program highlights areas such as class schedules, different engineering majors and involvement opportunities at Penn State and within the College of Engineering. 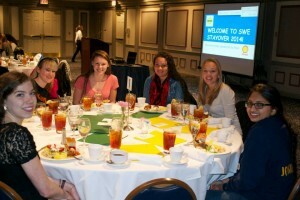 The stayover would not be possible without the generosity of SWE’s corporate sponsors and the hard work and enthusiasm of all of SWE’s volunteers, and faculty advisers. Erin Miller is a fifth-year architectural engineering student from Collegeville, Pa., and an active member of SWE, WEPO, the Engineering Orientation Network and the Tau Beta Pi engineering honor society.